This Lithium-Ion 18-Volt ONE+ 2.0Ah Battery provides users with up to 2X more runtime than a typical Ni-Cd battery. The extreme weather performance battery is designed to withstand frigid weather conditions while providing fade-free power for maximum performance. Delivers up to 3X more runtime, 20% more power and 2X more life than standard lithium-ion batteries. 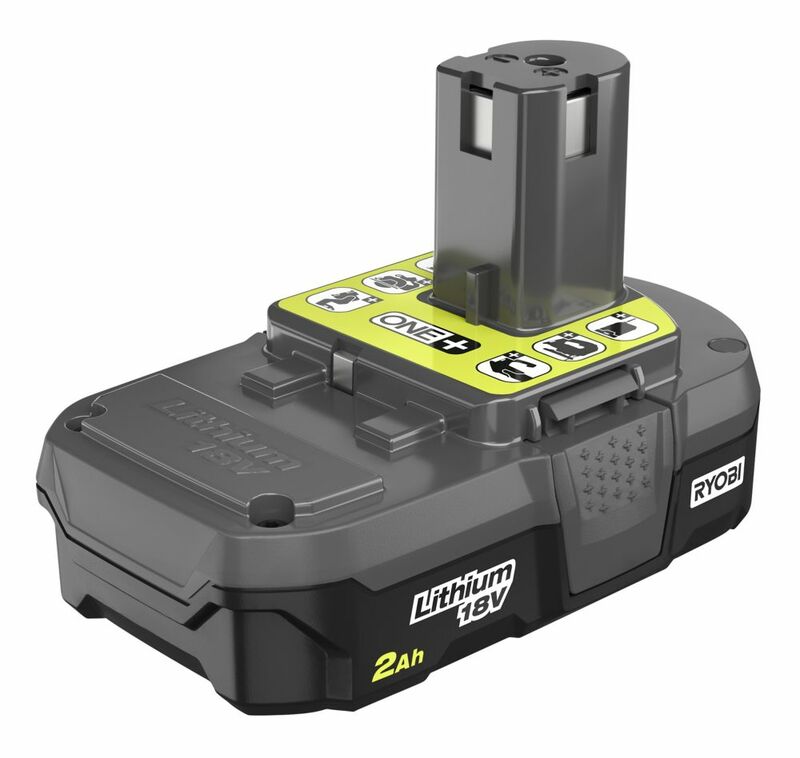 The M12 REDLITHIUM XC6.0 Compact Battery Pack features superior pack construction, electronics and performance to deliver more work per charge and more work over the life of the pack than any battery on the market. With Milwaukee durability built into each pack, this battery runs cooler and performs in climates below 0F/-18C. Managed by Milwaukee's exclusive REDLINK Intelligence, the battery features overload protection to prevent you from damaging your cordless power tools in heavy-duty situations, while the discharge protection prevents cell damage. The temperature management system and individual cell monitoring help maximize battery life. Upgrade to the M12 REDLITHIUM XC6.0 Extended Capacity Battery Pack to instantly increase the runtime and durability of your Milwaukee M12 cordless tools. 18V ONE+ 2.0Ah Compact Lithium-Ion Battery Pack This Lithium-Ion 18-Volt ONE+ 2.0Ah Battery provides users with up to 2X more runtime than a typical Ni-Cd battery. The extreme weather performance battery is designed to withstand frigid weather conditions while providing fade-free power for maximum performance. 18V ONE+ 2.0Ah Compact Lithium-Ion Battery Pack is rated 3.9 out of 5 by 69. Rated 1 out of 5 by jborg from Expensive and poor quality. Failed after one month of light use. Expensive and poor quality. Failed after one month of light use. Rated 5 out of 5 by Verdie from This made my new saw work outstanding with excellent life.... This made my new saw work outstanding with excellent life. I thank we both wore out at the same time. Rated 5 out of 5 by HomeDepotCustomer from works great, one is not enough so we had to... works great, one is not enough so we had to add to our first one! Rated 4 out of 5 by Ljf from Original battery only lasted 2 years with minimal home use.... Original battery only lasted 2 years with minimal home use. Replacement are expensive.